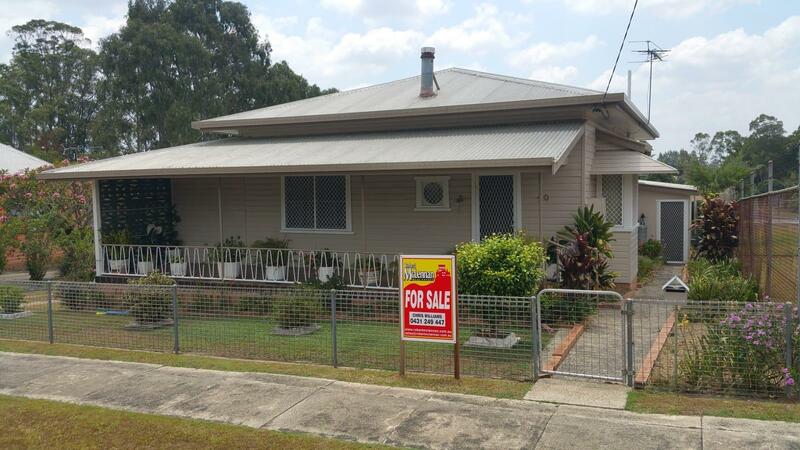 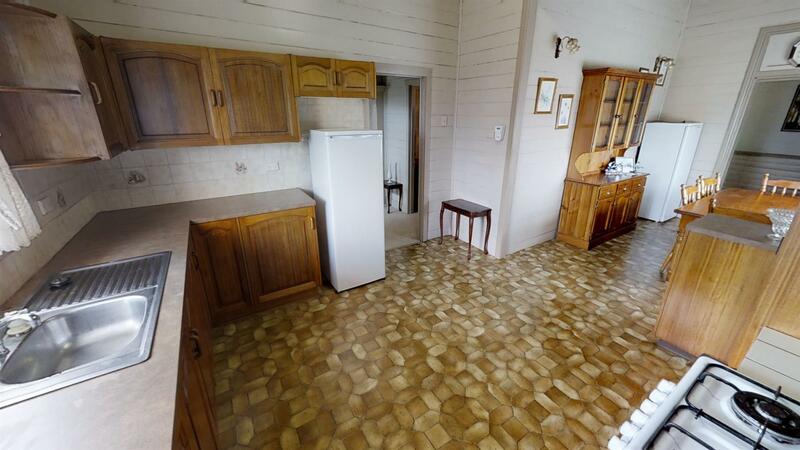 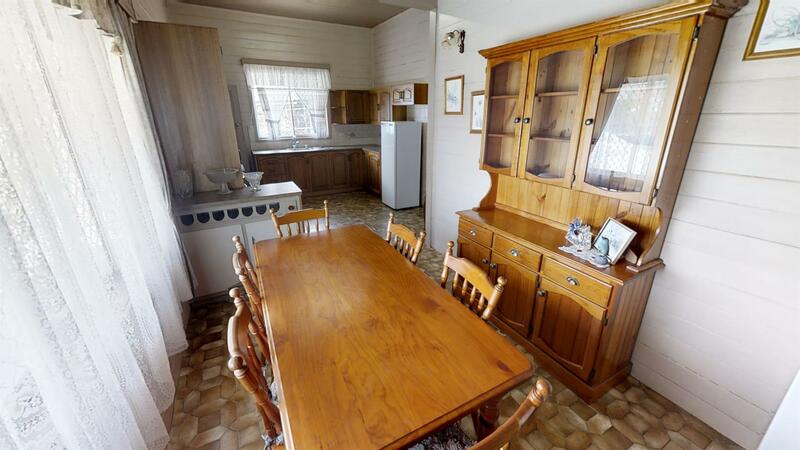 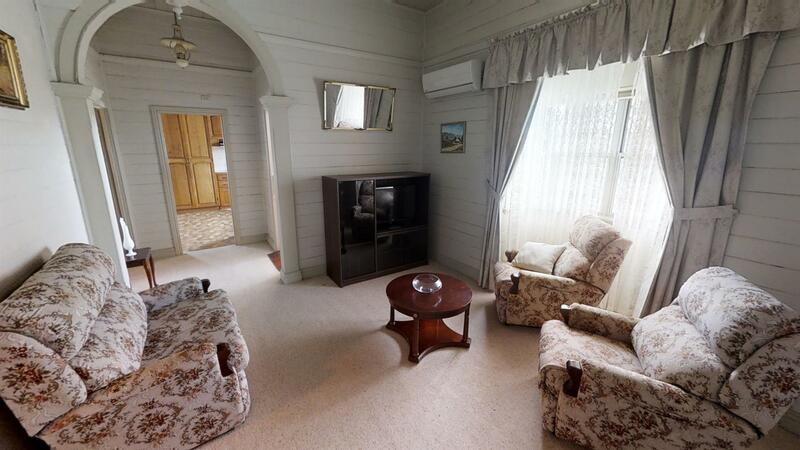 This proudly maintained lowset home is priced to sell and ready for a new owner right now. 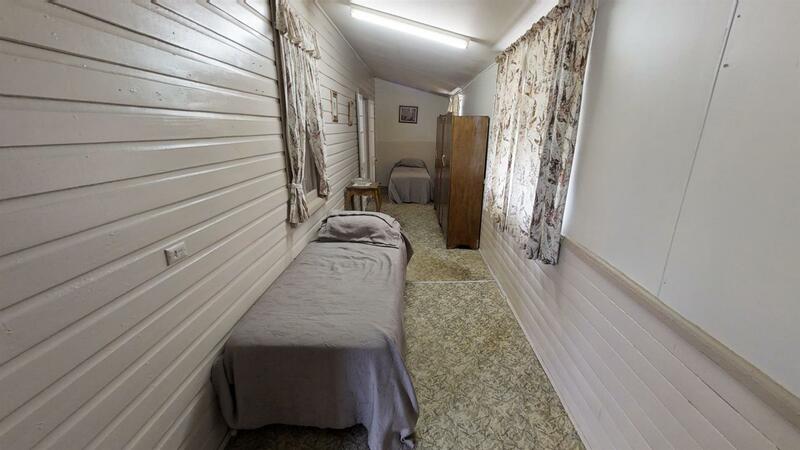 Inside you'll find 2 bedrooms with large sleepout, high ceilings throughout, air-conditioned lounge room with combustion heater, formal dining & spacious kitchen with gas cooktop and an array of cupboard space. 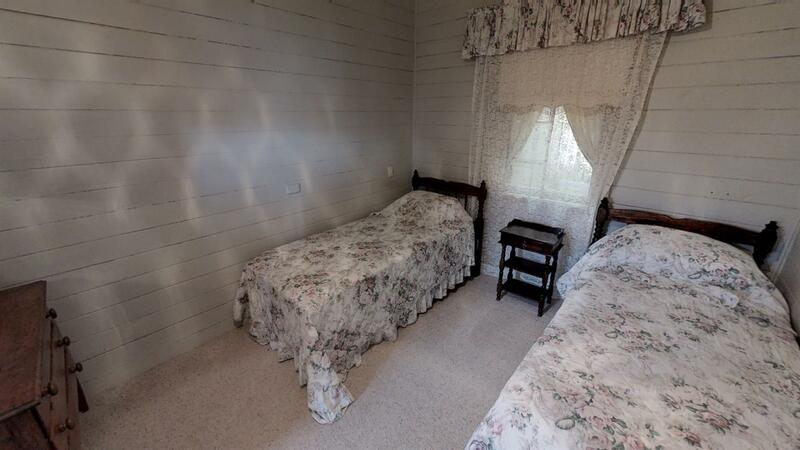 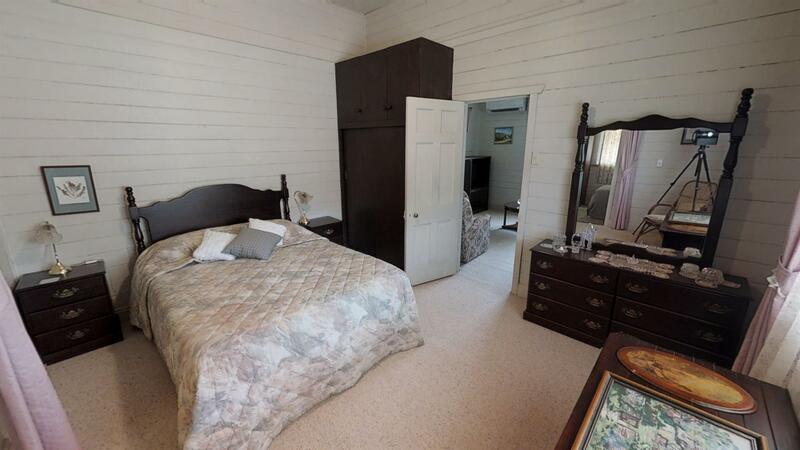 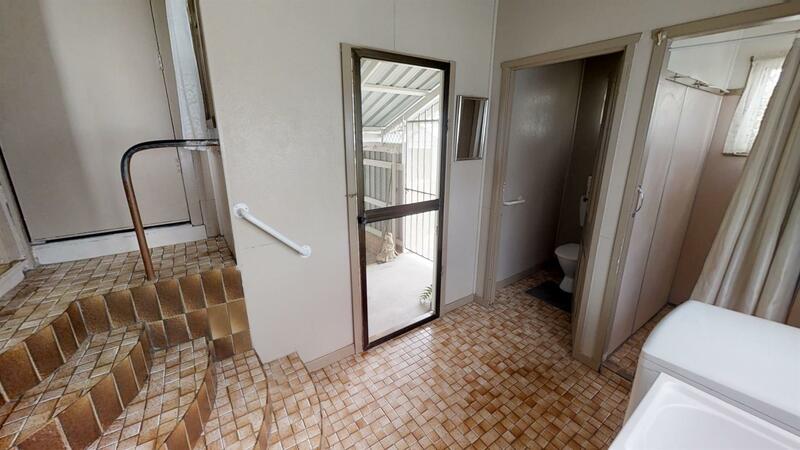 Downstairs consists of laundry, 2nd toilet and additional shower with internal access to the single garage. 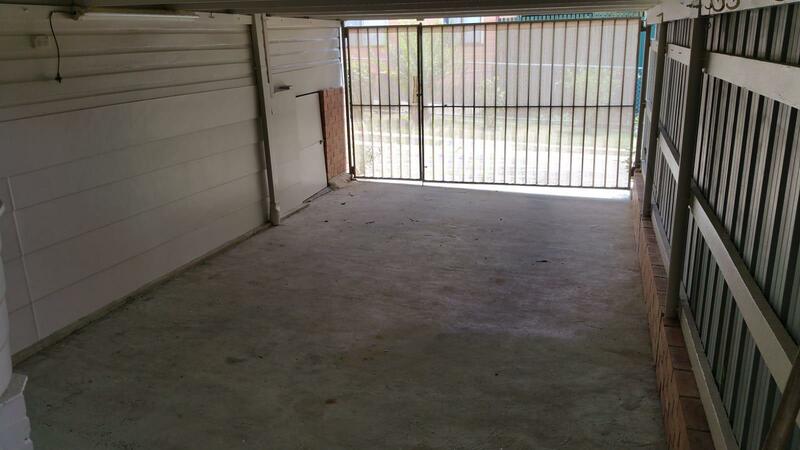 Outside, the long driveway leads to a lock up garage. 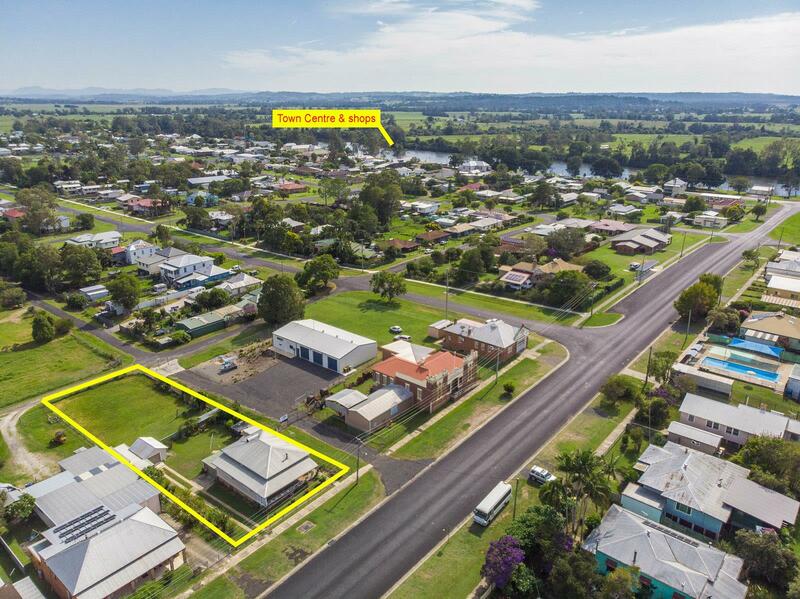 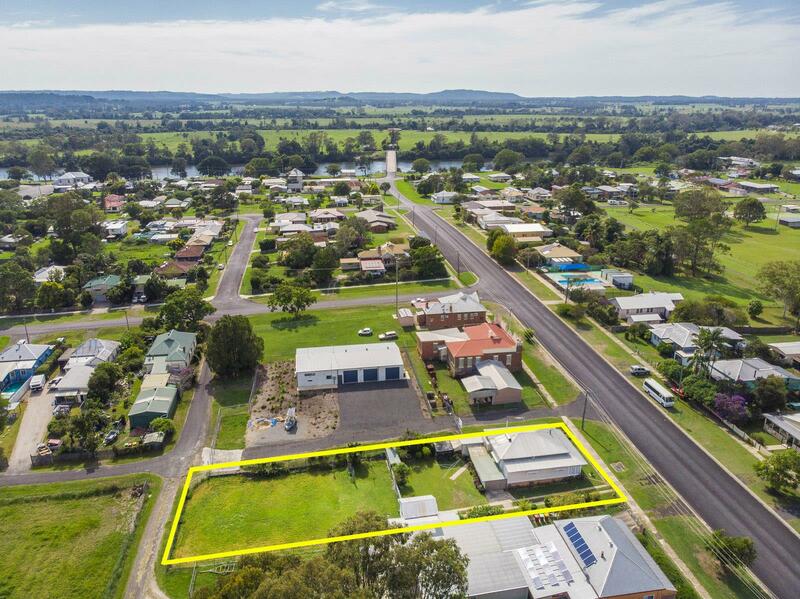 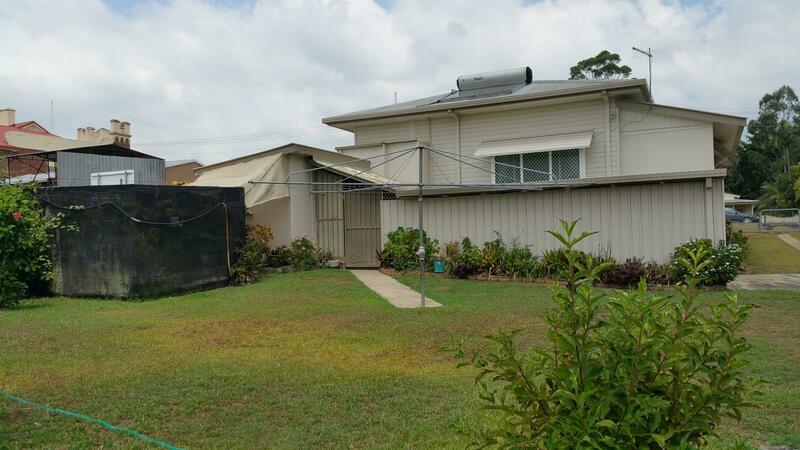 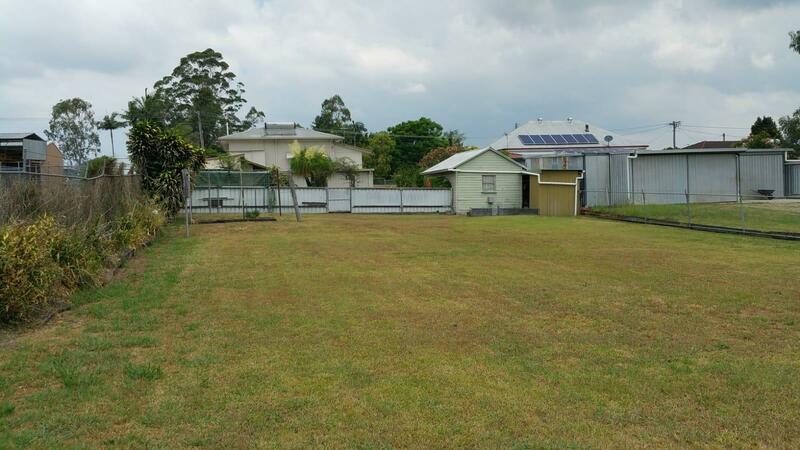 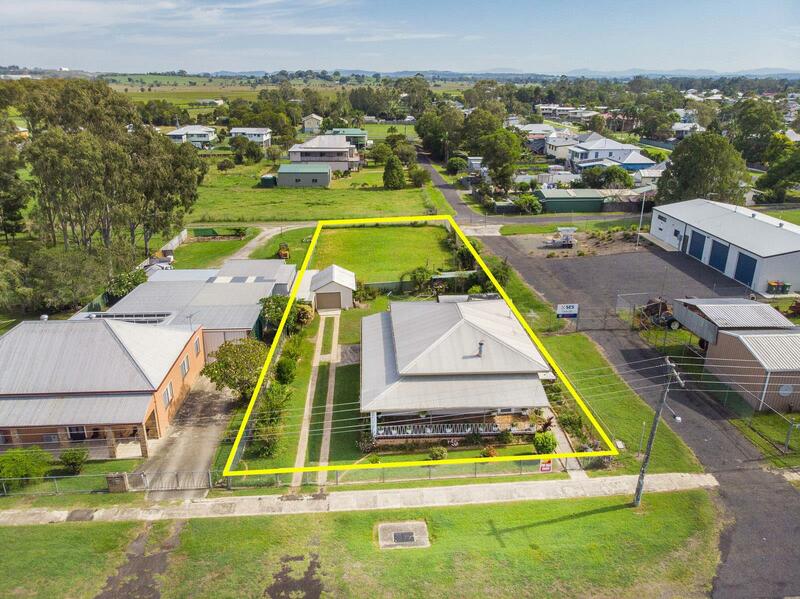 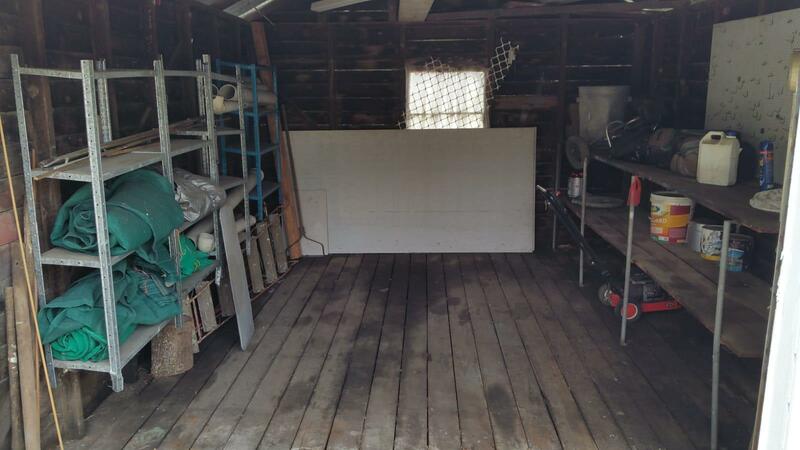 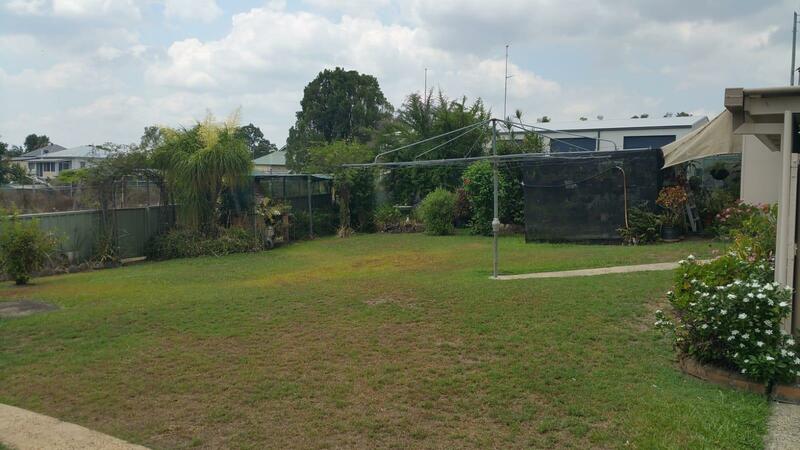 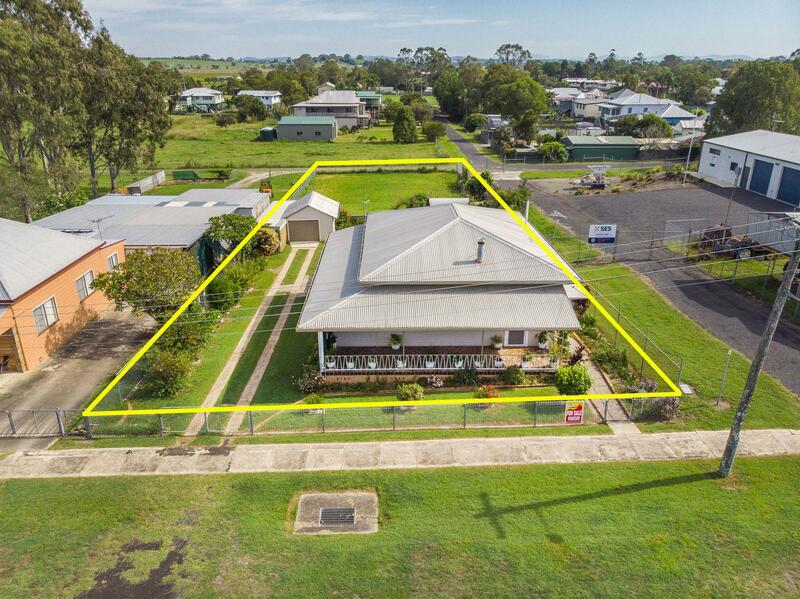 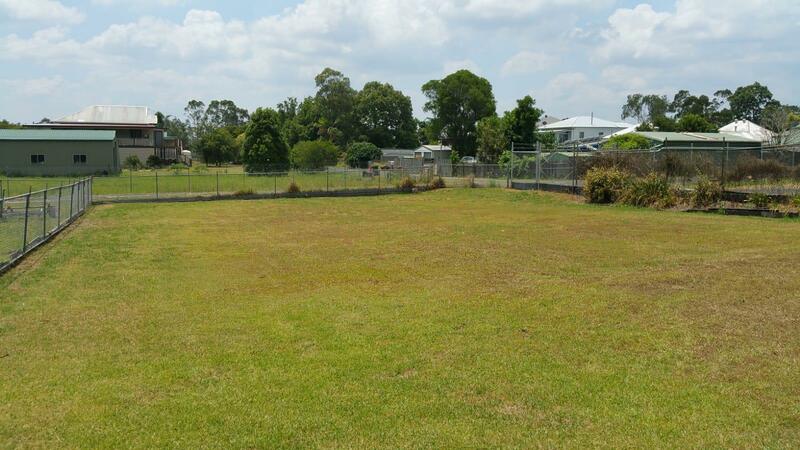 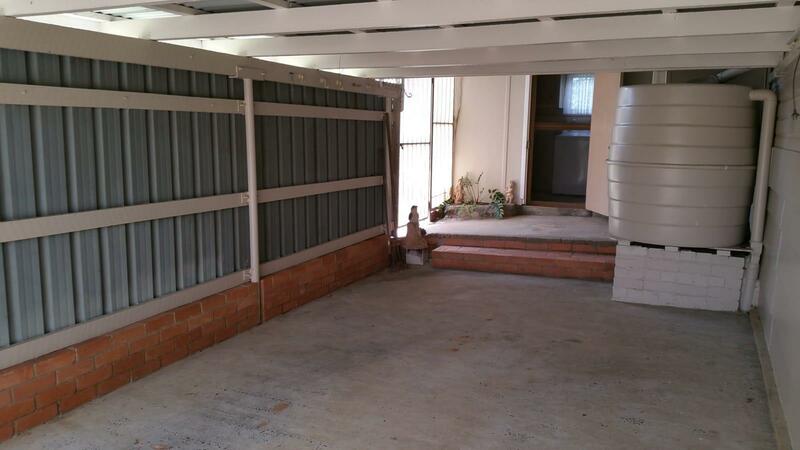 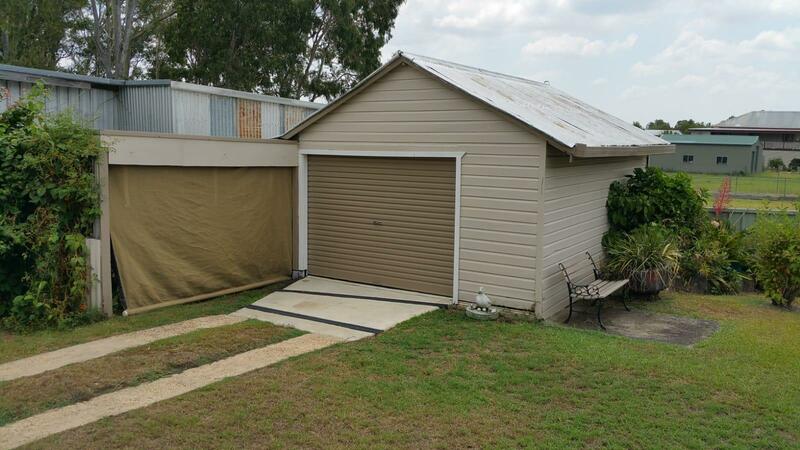 The home has a large fenced backyard split in two, at the back of the property there is an additional vacant block with rear access via Rayner St, allowing you enough room for a camper trailer, boat or caravan. 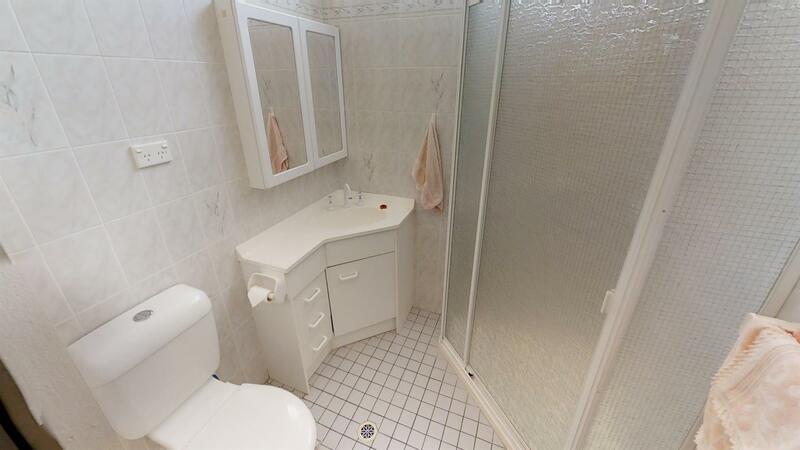 Close to town centre, schools, local shops, transport and a short walk to the banks of the Richmond River. 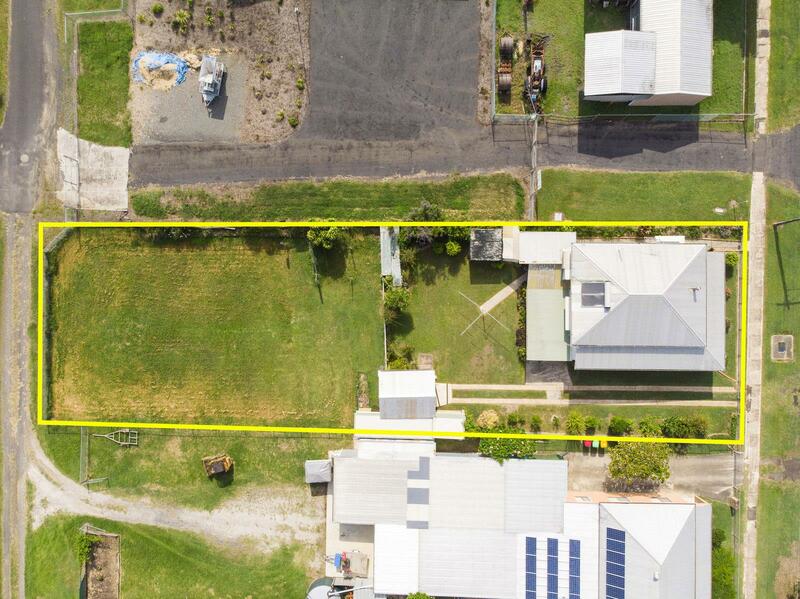 Energy efficient solar hot water Close to town centre, schools, local shops, transport Combustion heater Security screens on all windows Green House Fully fenced block with rear access to the property via Rayner St All rooms have ceiling fans With loads of potential to add your personal touches, this is a fantastic opportunity to purchase a great home in a family friendly neighbourhood. 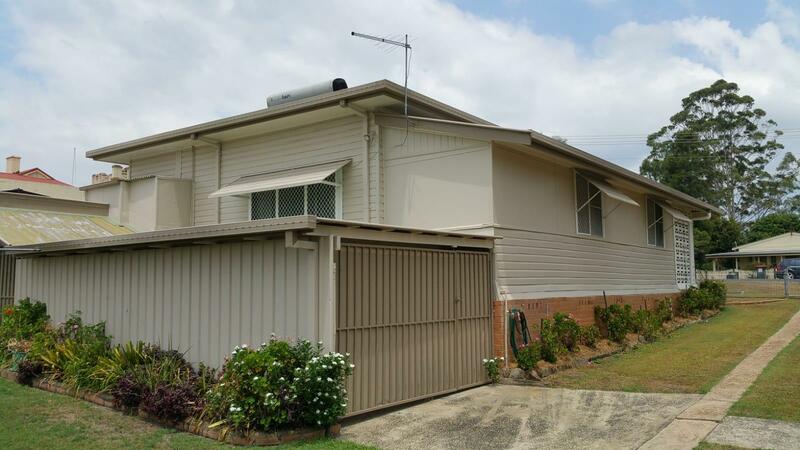 To secure your inspection please contact Chris Williams on 0431 249 447. 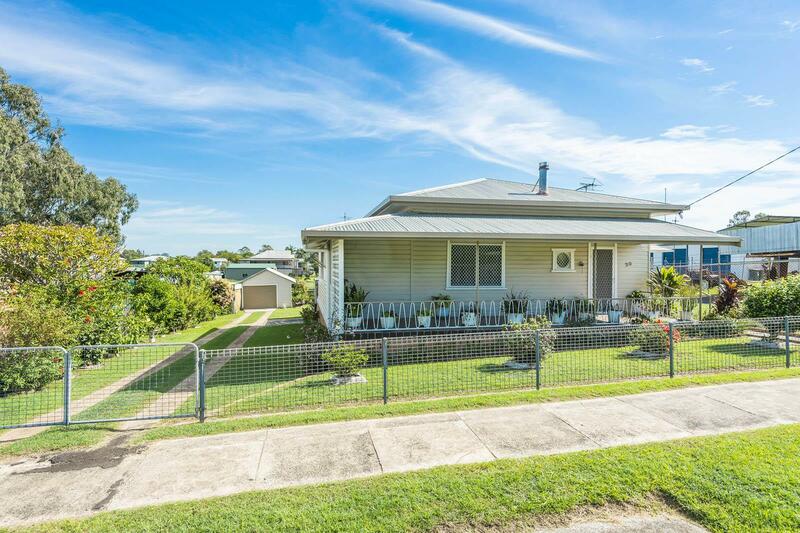 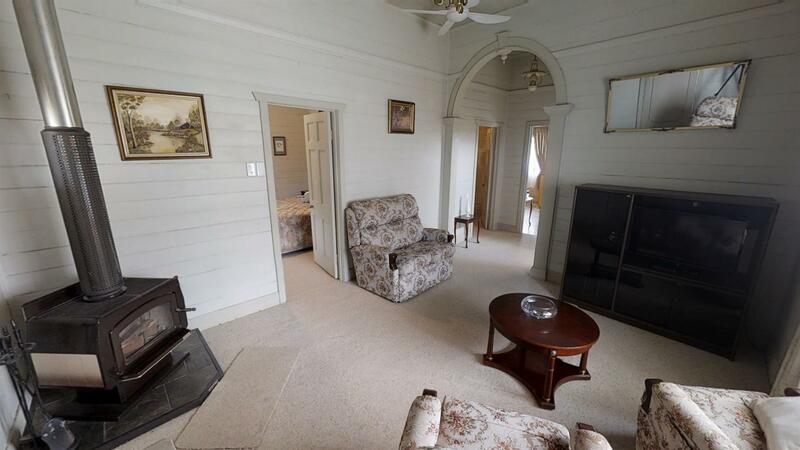 Dear Chris, I am interested in 20 Adams St, Coraki, NSW 2471, Listing Number 2885710 which I found on http://robertmclennan.com.au.